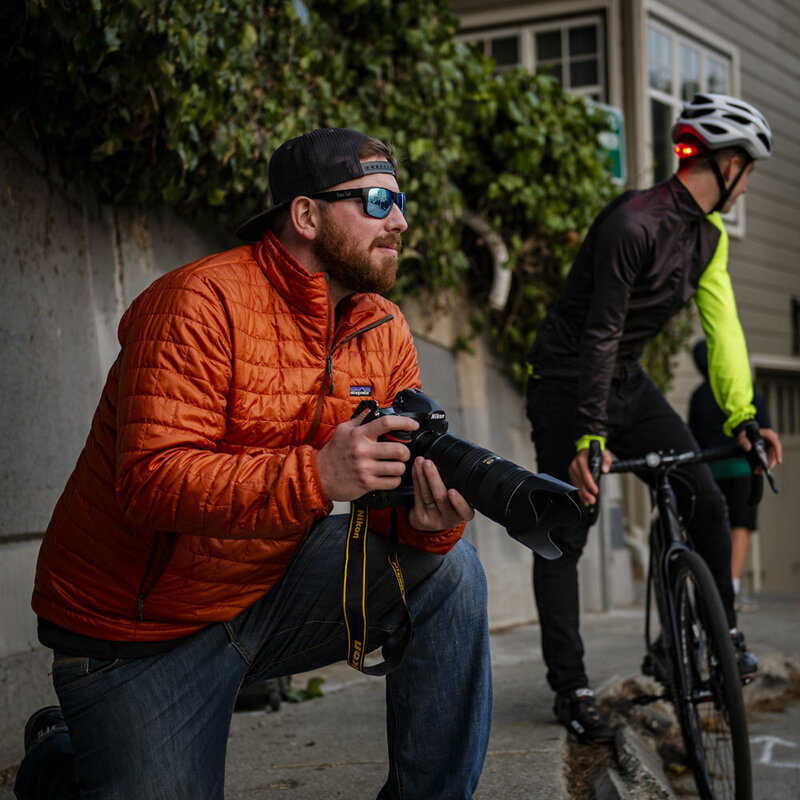 Josh Sawyer is a professional commercial and action sports photographer with well over a decade of experience crafting compelling visual experiences for industry leading brands. On every project, Josh’s goal is to capture authentic imagery that tells a story and leaves the viewer with a sense of the adventure. When not behind the camera, Josh is a passionate participant in the realms he captures. As an avid cyclist, mountain biker, motorcyclist, surfer, and adventurer, his deep-seated love for these activities translates into the images he captures. Always on the hunt for his next adventure, Josh loves nothing more than to travel around and see what new trails he can discover.